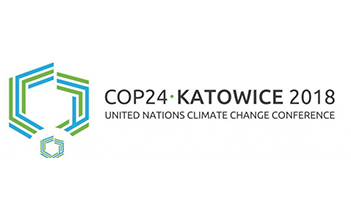 Our long-standing partner Mars, Incorporated is hosting an important discussion at COP24 on emerging carbon accounting guidelines and methodologies in the land use and agricultural sector. Quantis’ Global Director of Services + Innovation Jon Dettling will share on some of our exciting sector-wide initiatives in land use and agriculture emissions accounting, including the Land-Use Change Guidance and the GeoFootprint Project. With nearly 500 companies committing to set science based targets, there are emerging tools and guidelines for accounting for supply chain emissions. Mars, Inc. is hosting a discussion on some of the carbon accounting guidelines and methodologies emerging in the land use and agricultural sector. The goal is to further advance the conversation on addressing gaps and barriers and establishing a more standardised way for companies to manage supply chain emissions.